Hello hello!!! Here's a really big shoutout to ask you for your help! 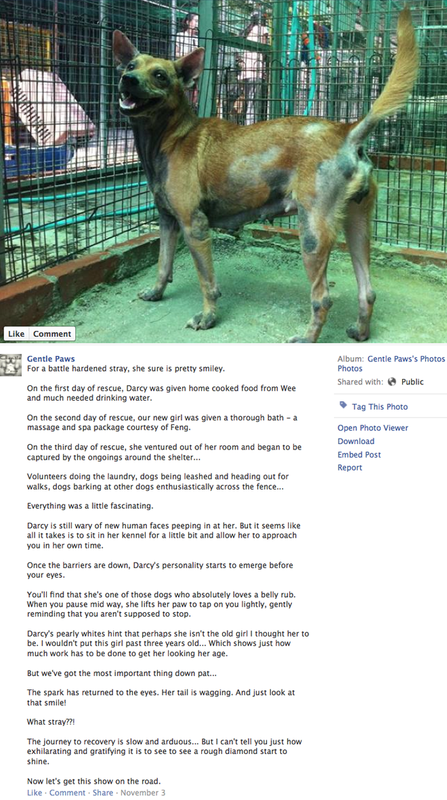 All you have to do is to like a Facebook page and you'd be doing the doggies at the shelter a big big deed!!! I am not paid for this, i am simply sharing a message for this food-drive. I hope if you have the time to, you could help share the same message. Yup! As you can see above, Like = Food!!! It's that straightforward! 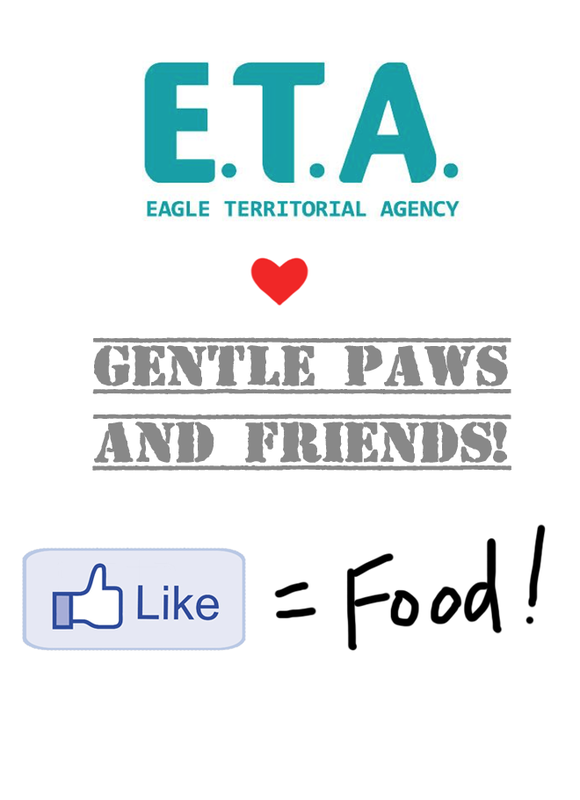 E.T.A will donate a bowl of food to the doggies at Gentle Paws for every "Like" you give on Eagle Pro pet food fanpage on Facebook! 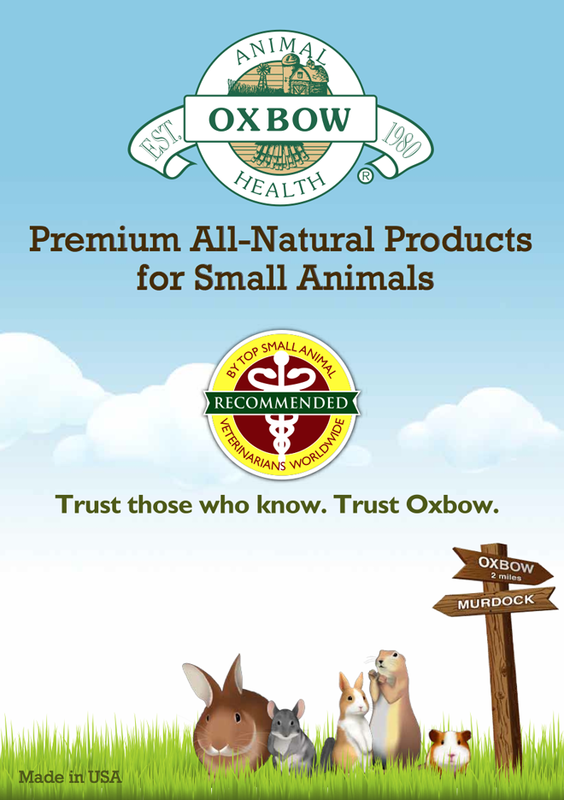 The food donated are none of other than one of the best pet food in the market. Eagle Pro! Please click on picture or this link to like!!! Every like = a bowl of food donated to the shelter! A little bit about Eagle Pro, the food ETA will be sending to Gentle Paws from this food-drive! 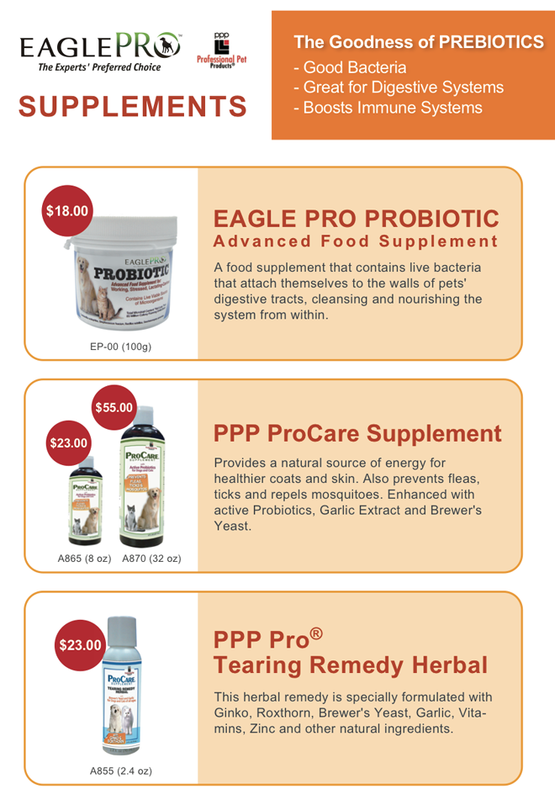 The team at Eagle Pro is made up of nutritionists, veterinarians and animal experts - with a common desire to improve the health and well-being of pets everywhere. 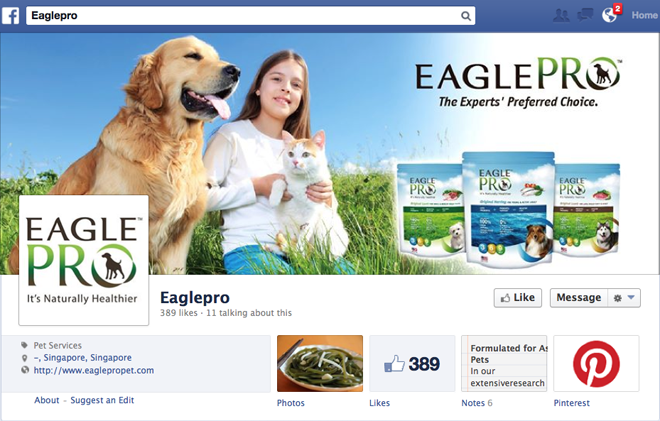 "Eagle Pro pet food contains a perfect formulation of vitamins, minerals and nutrients for pets living in Asia, and reduces problems such as overheating, excessive sweating, dust allergies and so on. 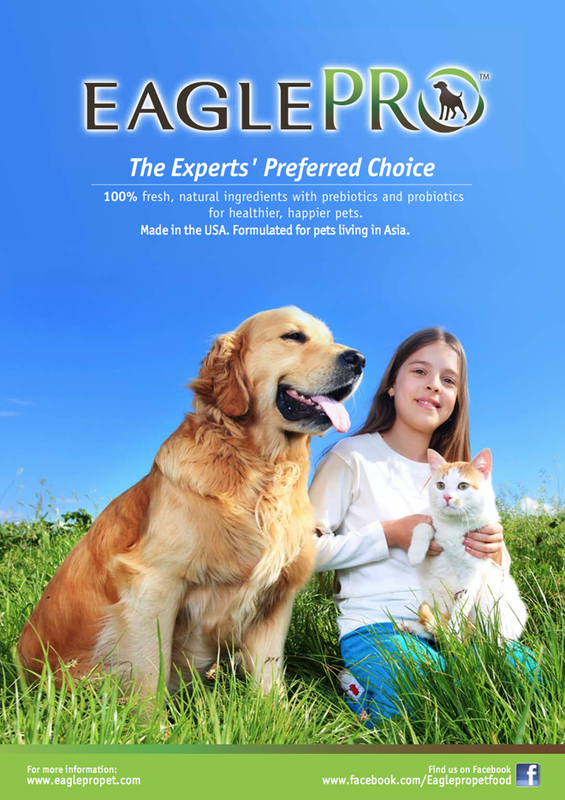 Best of all, “Made in the USA” Eagle Pro pet foods contain probiotics, active prebiotics and 100% natural organic herbs to protect your pets, reduce allergies, boost immune systems, and increase their ability to absorb the vital nutrients essential to keep them happy, healthy and beautiful." 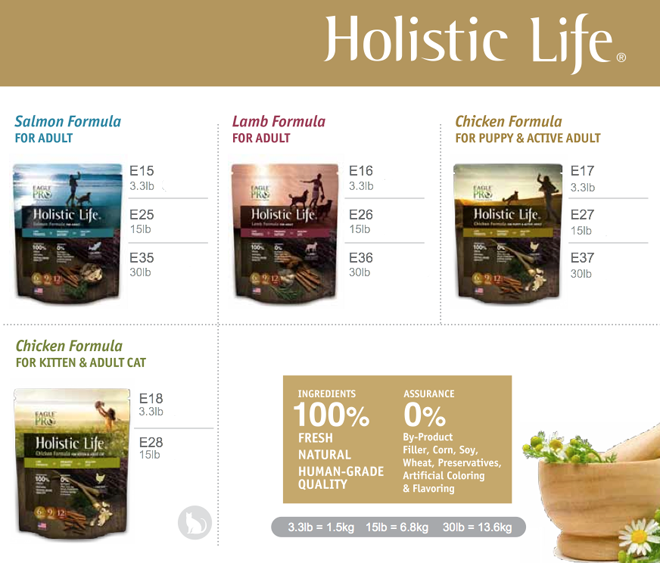 They have food for different stages of life for your furry kid. 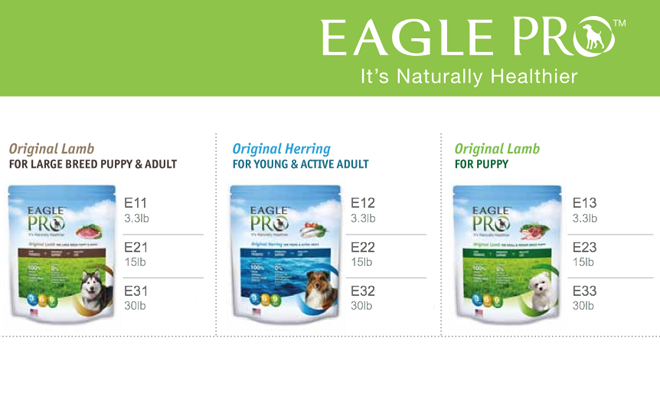 If you like some fresh and natural human-grade quality food for your pets in yummy flavours.. Eagle Pro has it too~ On top of kibbles they also carry supplements. And other remedies for your pet's needs. ETA was really nice to bring down $1000 worth of food to Gentle Paws even before the food drive. And this is not countable from the Likes T.T They are really very very nice people!!! 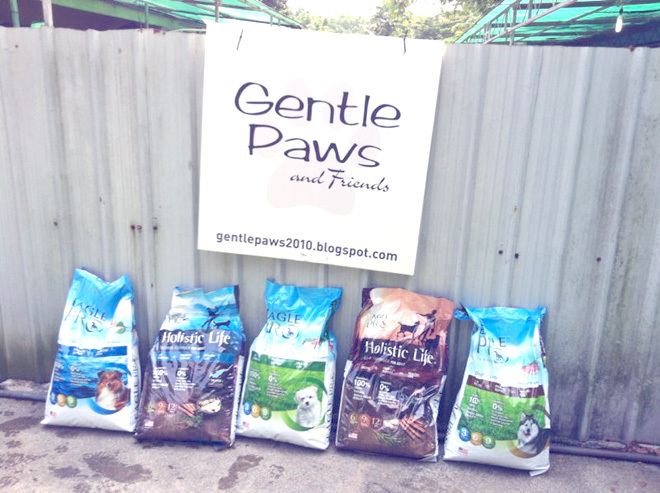 For the 60 or so doggies, big and small, at Gentle Paws. 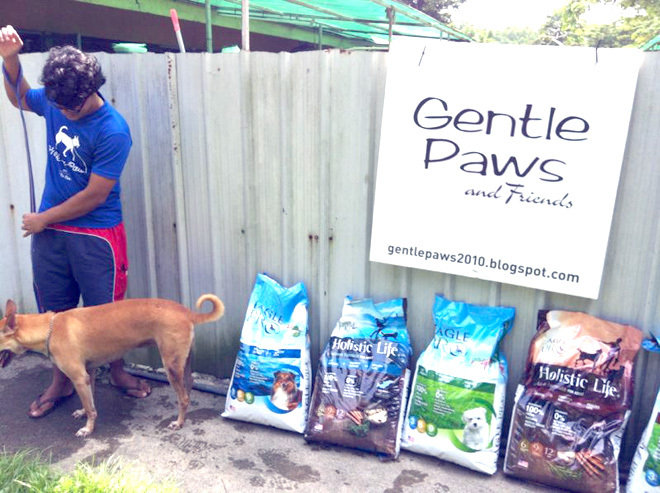 And of course the paws and human at Gentle Paws were super appreciative of the donation. 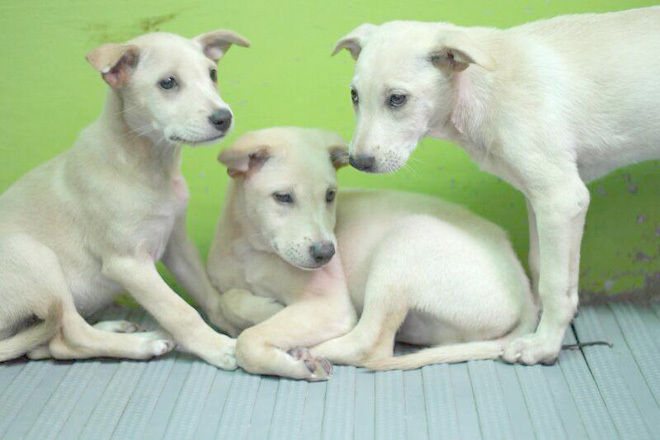 Since they are running on donated funds and supply for the daily running of the shelter, any bit of help is great help to them. This is just one of the enclosure at Gentle Paws. Take this X about 10, you get the number of doggies there who needs food and care daily. I hope you still remember MooMoo my sister's dog. He's been at Gentle Paws for about 3 years now.. I miss him a lot but before anyone of us has the ability to bring him home.. He has to be there and it's best to let him open to other people other than just our family members. And thank god, he made good friends there. Wei Yi here has been really patient with MooMoo and he's one of the few friends MooMoo made there. 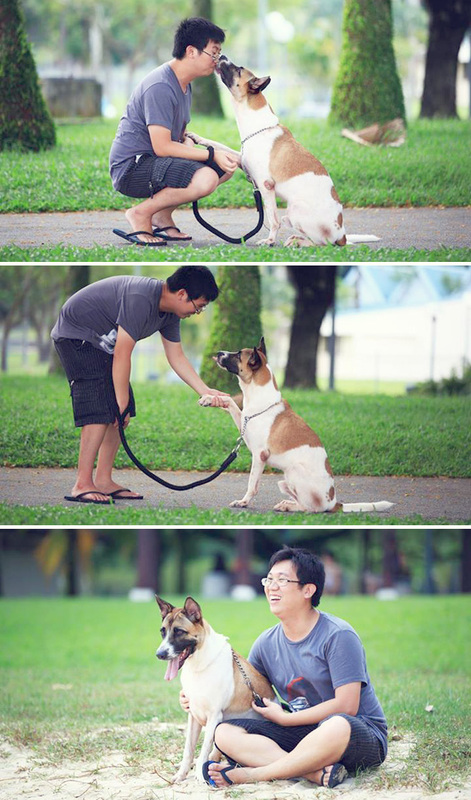 Other than Uncle Wee the caretaker of course =))) Everyday i am thankful Gentle Paws took MooMoo in.. I still hope one day we can bring him home but before that can happen.. Gentle Paw is really the best place for him where Ah Bong can visit every week and..
Where the whole shelter goes out to the beach for furry day once a month. 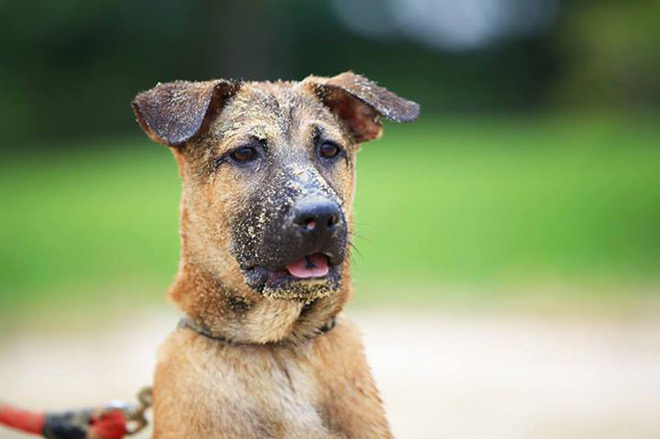 Look at this silly face after rolling in the sand hahaha "Dude, were they kissing each other up there in the picture above?! Ew?" Hahaha. Macho dog is macho. If you're wondering why i'm so actively helping Gentle Paws, other than MooMoo being there, it's also cox i know the kind souls there really love dogs and they care for the dogs under their care like each and everyone of them is special. 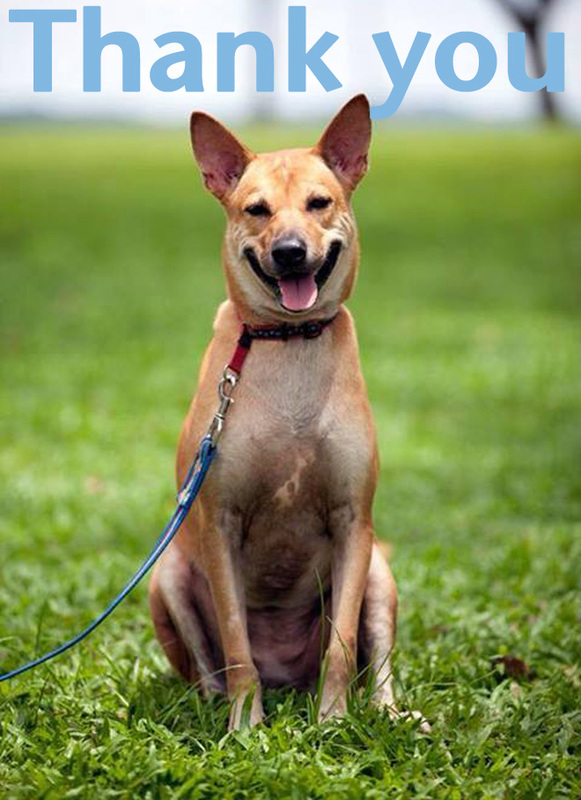 They know everyone of the doggies, down to their characters and their favourite food and past time =') It's heartwarming to read the stories they share, and even more heartwarming to read about their rehoming success stories. So if you would, please join on this food-raising, so while Gentle Paws and ETA do their part, we do our tiny part to help too! Talking about ETA, they also carry supply for tiny fur-friends! 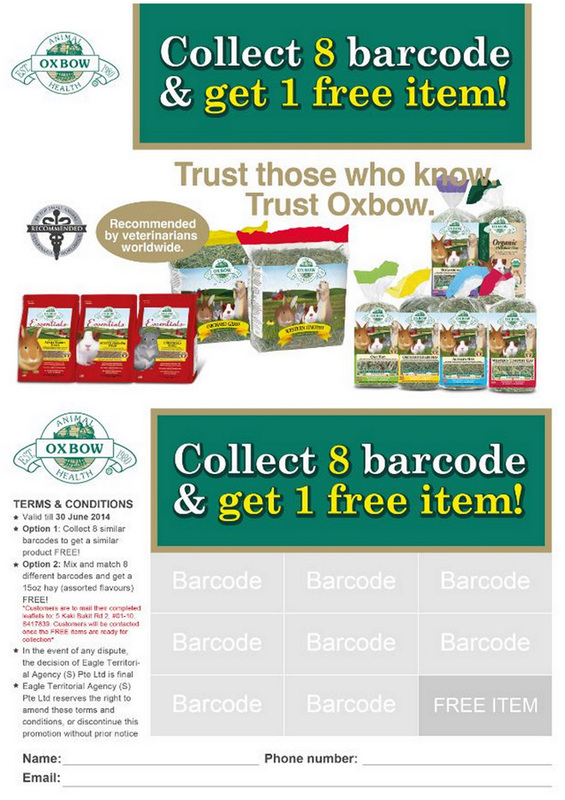 If you keep small animals, be sure to collect this barcode collection leaflet! 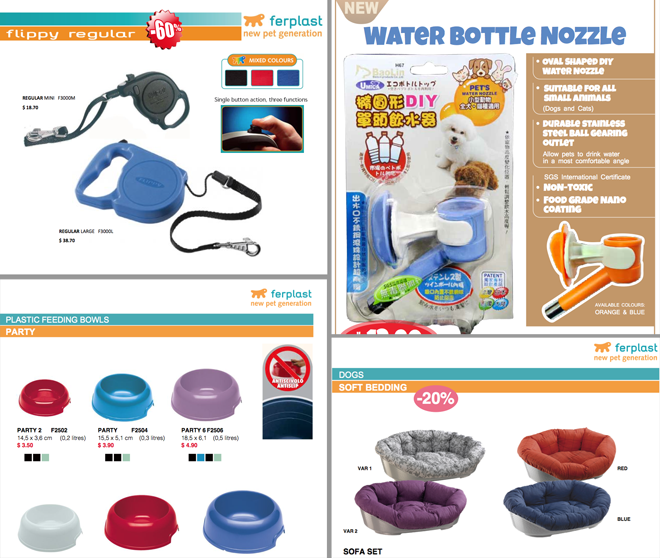 When i browse through the ETA website i realise on top of the various pet food brands, they also carry lotsa pet supply! If you got something from the pet shop, don't be surprised they are all brought in with great quality-control under ETA!!! Visit their website or Facebook page for more info! Now back to the food-drive!!! 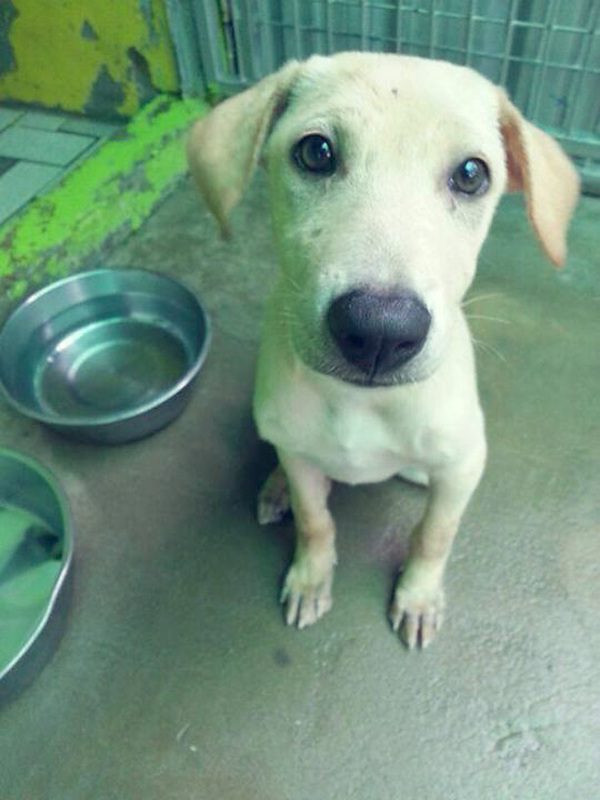 From now till end Jan 2014..
Each Like = A bowl of food for the doggies!!! 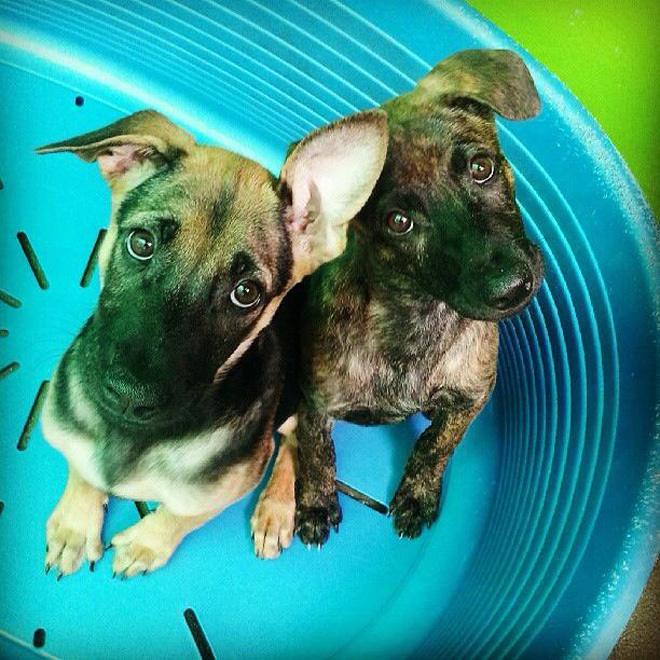 Some pups at Gentle Paws to melt your heart.. "Do you think they'd help us?" "I'm not sure buddy.." "I hope they will!!!" Don't disappoint them!!! Hahaha. Hahaha okay now you'd help them, like this page!